Many will have seen the refurbished gates, new gate posts, and the new archway welcoming vi sitors and hopefully many future generations to the Parc. The mural is now finished (thanks to Peaceful Progress for a fantastic piece of work) and amongst other things, the bench and notice boards are in place. We are not done yet though! Our project continues with planned refurbishment of parts of the building and some very good news from Network Rail this week that the tatty fencing in the underpass can be replaced. 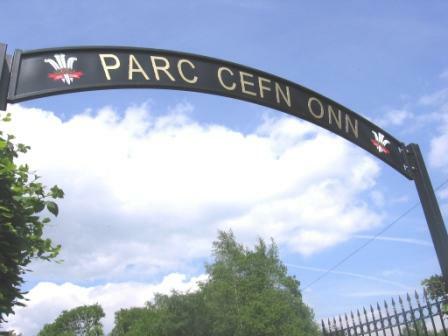 Details of all parts of the Entrance Project, which we hope to complete within the next 2 or 3 months, are on the Parc notice board. Our next volunteering days in the Parc are Sunday 21 July and Sunday 11 August if you have time to join us for 2 hours.